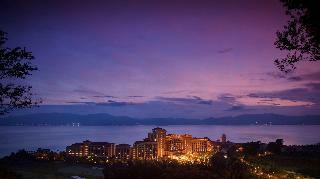 Find huge deals in Kunming, China that you may book now & pay later! 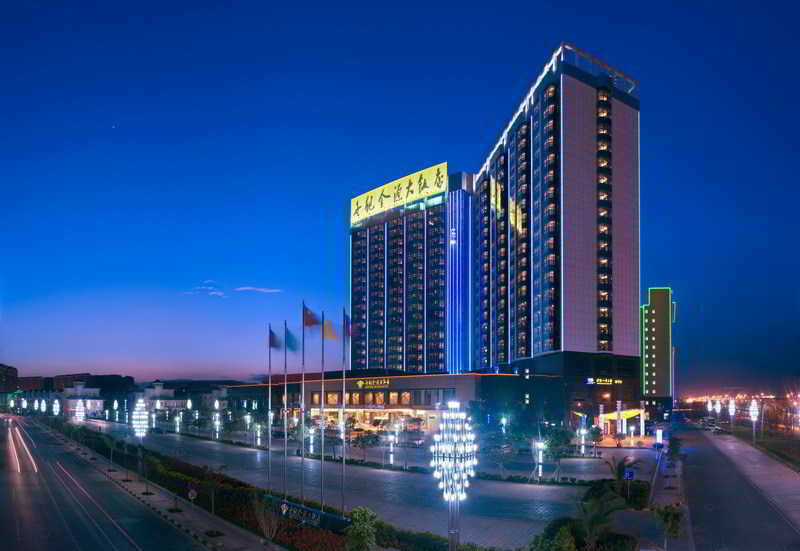 Best prices for in Kunming, China. A dream vacation for you and your family, guaranteed by our travel consultants. For members-only deals, we recommend using the new filter for deals in Kunming, China. 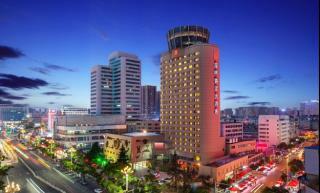 This charming hotel is located in Kunming. 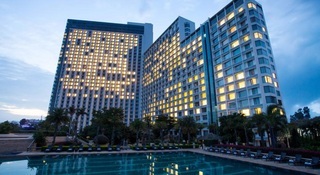 There are a total of 194 guests rooms at Dynasty International. Pets are not allowed at this hotel. This charming hotel is situated in Kunming. The total number of guests rooms is 99. Pets are not allowed at 7 Days Inn Qingnian Road. 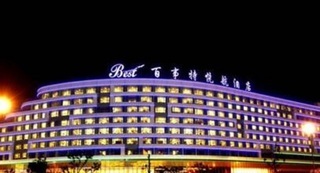 This comfortable hotel is located in Kunming. 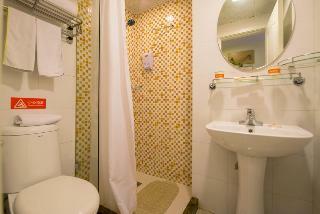 This property offers a total of 100 bedrooms. No pets are allowed on the premises. This lovely hotel is in Kunming. Pets are not allowed at this accommodation. 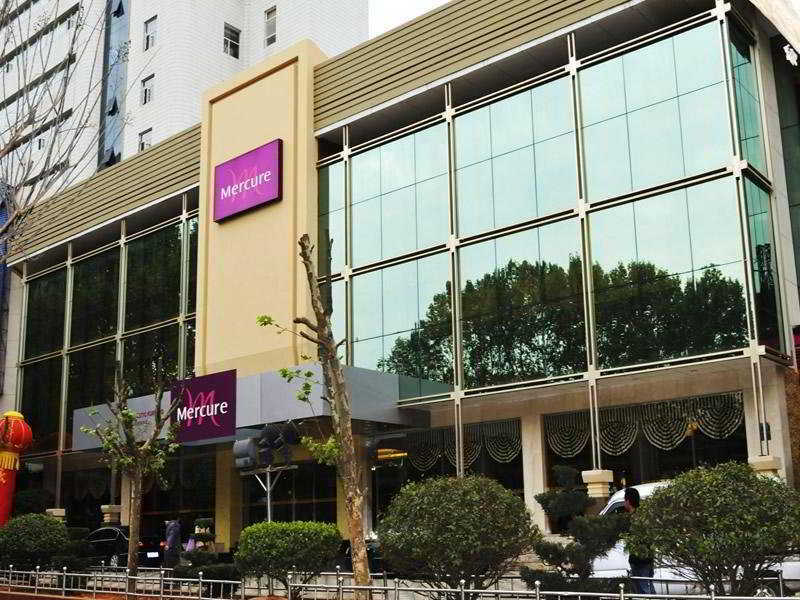 This comfortable hotel is located in Kunming. A total of 318 accommodation units are available for guests' convenience. Green Lake View is not a pet-friendly establishment. This charming hotel is in Kunming. This accommodation does not accept pets. This lovely hotel can be found in Songming. The total number of guests rooms is 179. Travellers will not be bothered during their stay, as this is not a pet-friendly accommodation. 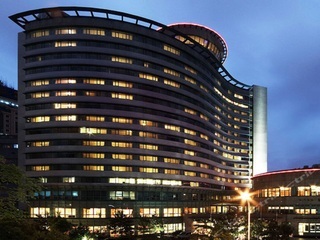 Ramada Kunming North may charge a fee for some services. 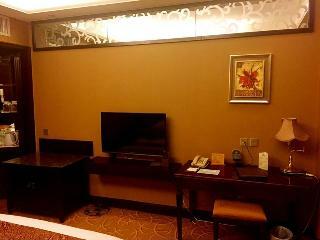 This lovely hotel is set in Kunming. 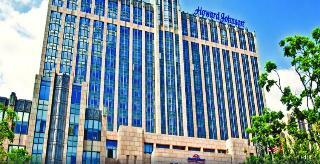 Kunming New Ere Hotel does not operate a 24-hour reception. This is not a pet-friendly establishment. This charming hotel is in Kunming. The reception does not work around the clock. Those who dislike animals may enjoy their stay, as this accommodation does not allow pets. 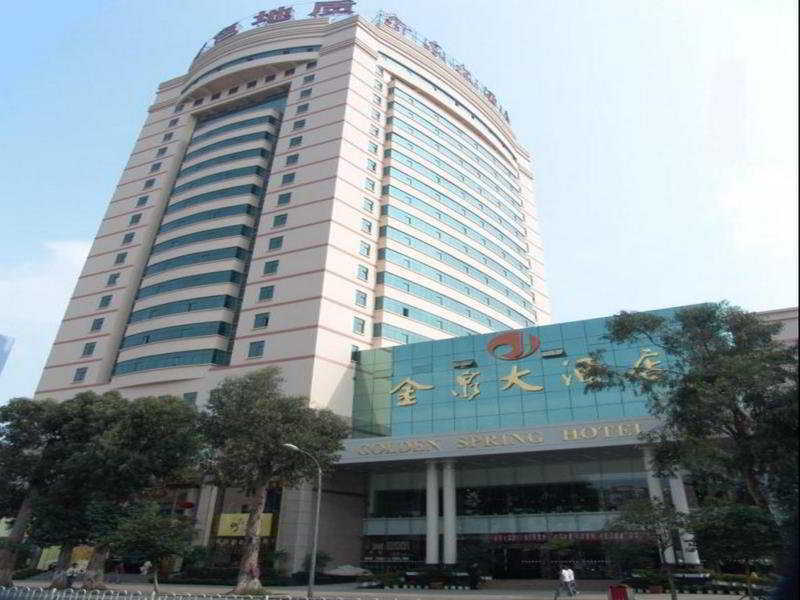 This luxurious hotel can be found in Qujing. cloud hotels does not operate a 24-hour reception. Travellers will not be bothered during their stay, as this is not a pet-friendly accommodation. 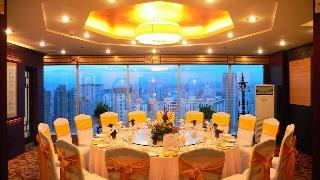 This outstanding hotel is in Kunming. 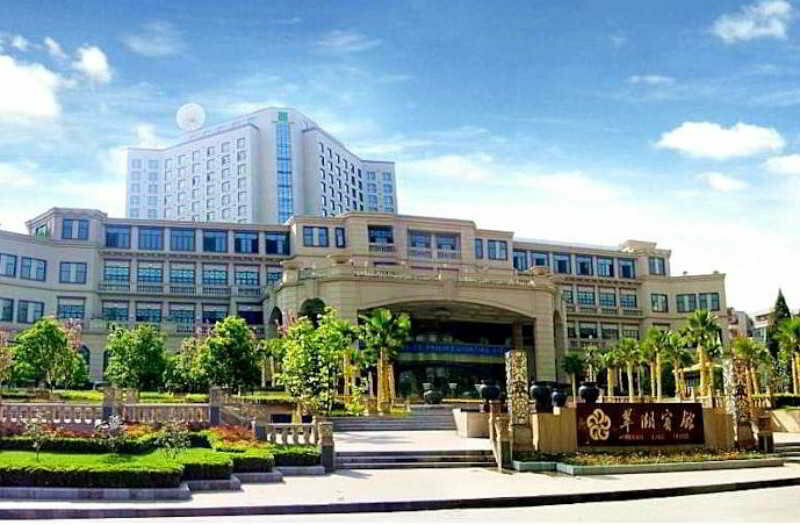 Golden Eagle Summit Hotel Kunming does not operate a 24-hour reception. No pets are allowed on the premises. 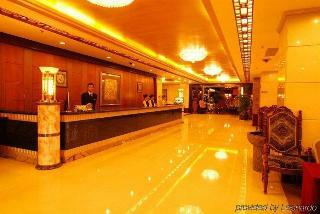 This lovely hotel is set in Kunming. Unfortunately, the front desk is not open 24 hours. Pets are not allowed at Enjoying International Hotel. 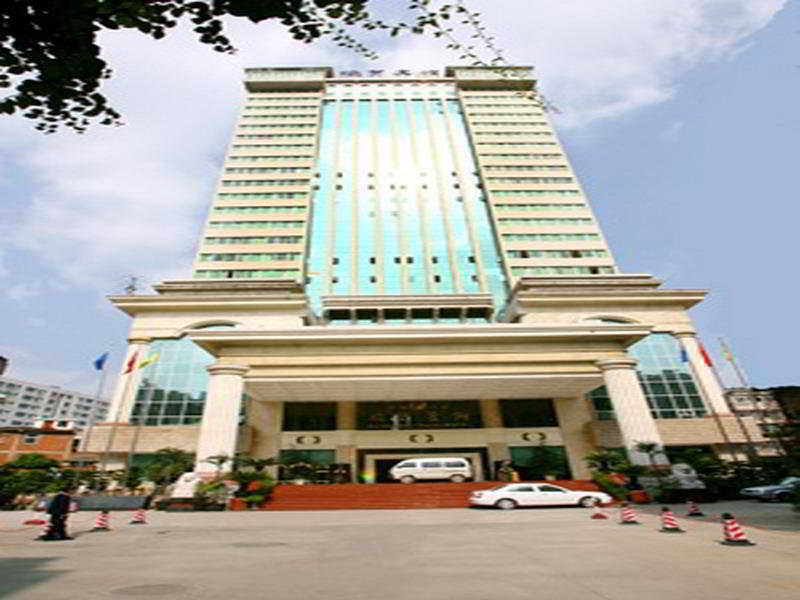 This outstanding hotel is situated in Kunming. Expo Hotel does not offer 24-hour reception. No pets are allowed on the premises. This charming hotel is in Kunming. This hotel does not offer 24-hour reception. Pets are not permitted on the premises. This sophisticated hotel is set in Kunming. Hotels & Preference Haily Binya Resort & SPA does not offer 24-hour reception. Those who dislike animals may enjoy their stay, as this accommodation does not allow pets.